© Paradox Interactive 2008. All rights reserved. 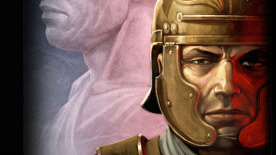 Europa Universalis: Rome — Vae Victis is a trademark of Paradox Interactive.